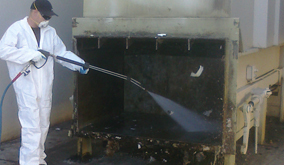 Paver Cleaning - Are your pavers looking dirty, dull and faded? Pavers have become a common replacement to the old boring grey concrete driveways, patios, and walkways in Prescott, Arizona, bringing a more colorful and appealing appearance. Over time with constant exposure to the Prescott sun, storms and general traffic from vehicles, pets and people your pavers begin to collect dirt, tire marks, oil, and other miscellaneous stains, not to mention fading caused by extreme Prescott sun. 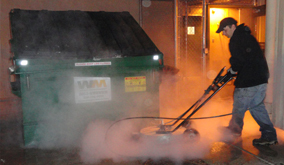 AZ Power Wash Pros is here to help protect your investment our all natural cleaning agents will safely remove stains out of your pavers, while our high pressure steam surface cleaning will remove oxidation helping bring back the luster of your pavers. We can also help protect your pavers from the Prescott elements with our high quality paver sealants. 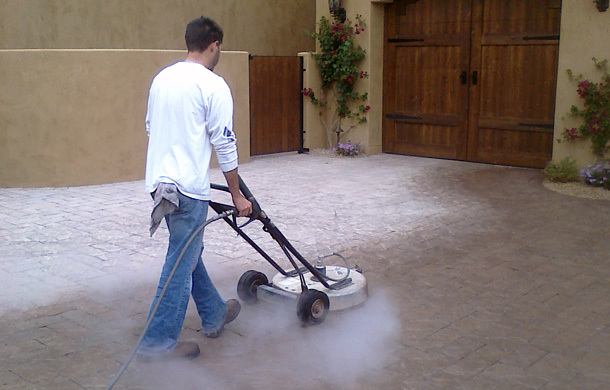 Have AZ Power Wash Pros clean and protect your pavers and keep your Prescott property looking beautiful. 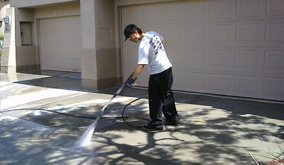 Call AZ Power Wash Pros for residential paver cleaning services in Prescott, Arizona.